Tesla CEO Elon Musk is facing more challenges as his company attempts to ramp up to commercial scale. 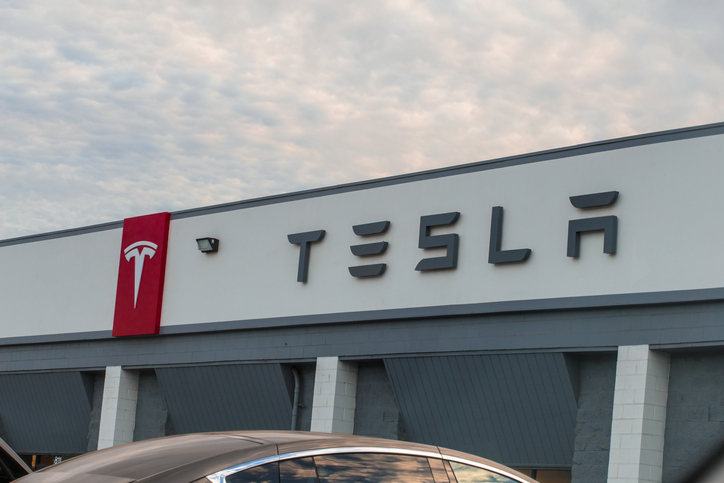 As reported by CNBC, Musk wrote an email to staff Sunday night claiming an employee had been found to be active in “extensive and damaging sabotage to our operations”. 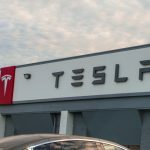 The email alleges the employee, discontent over a lost promotion, had been making code alterations to the Tesla manufacturing operating system, as well as leaking sensitive information to third parties. Musk warned staff to stay vigilant, making note of a long list of potential enemies he believed want to cause the company harm. The email added: “Most of the time, when there is theft of goods, leaking of confidential information, dereliction of duty or outright sabotage, the reason really is something simple like wanting to get back at someone within the company or at the company as a whole. Occasionally, it is much more serious. Apparently unrelated to the original email, Musk sent an additional memo Monday morning informing staff of a factory fire on their body production line. Musk said the fire was “hard to explain”, centred in an air filter along the body line. “No one was in the area and there were no injuries or significant equipment damage, but it was enough to stop the body production line for several hours,” the email said. The company’s production facility has already seen four reported fires in the last four years. The most recent, in April this year, caused a temporary production shutdown.